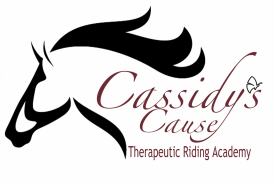 A non-profit organization whose mission is to help individuals grow and develop through recreational activities with horses. Our state of the art facility sits on 22 acres of beautifully groomed pastures. The rolling country side provides a relaxing environment that some might consider therapy in itself. CCTRA has become a home away from home for students, parents, volunteers and all who visit. We encourage you to visit and see firsthand all we have to offer!